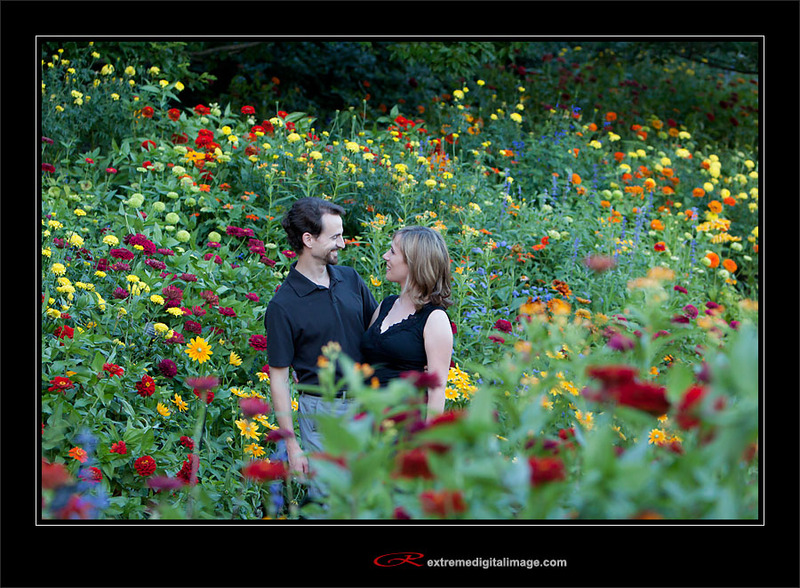 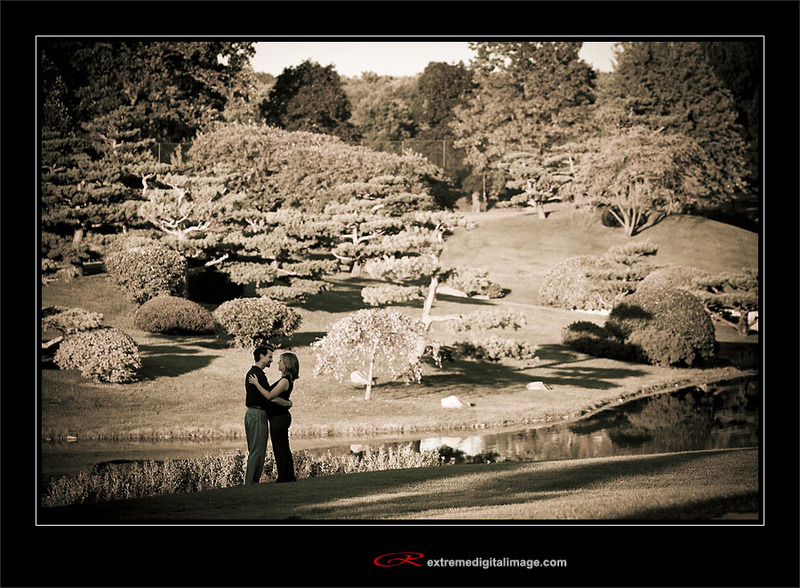 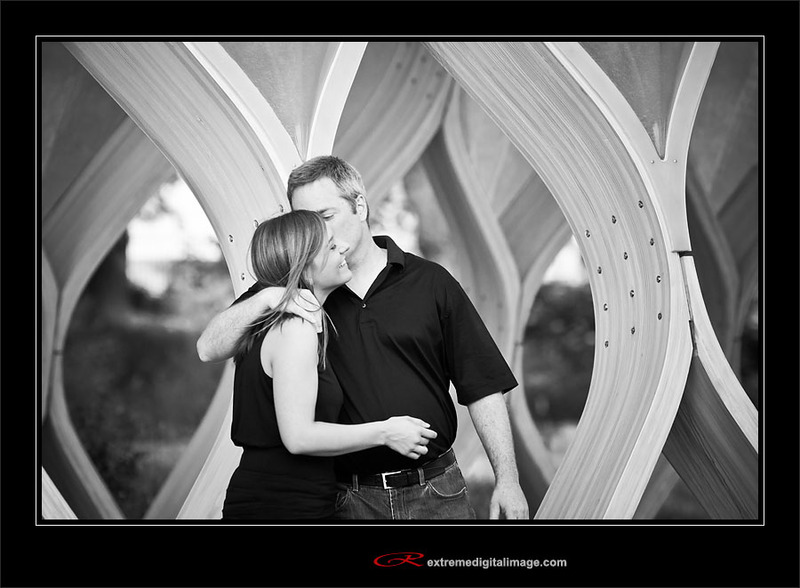 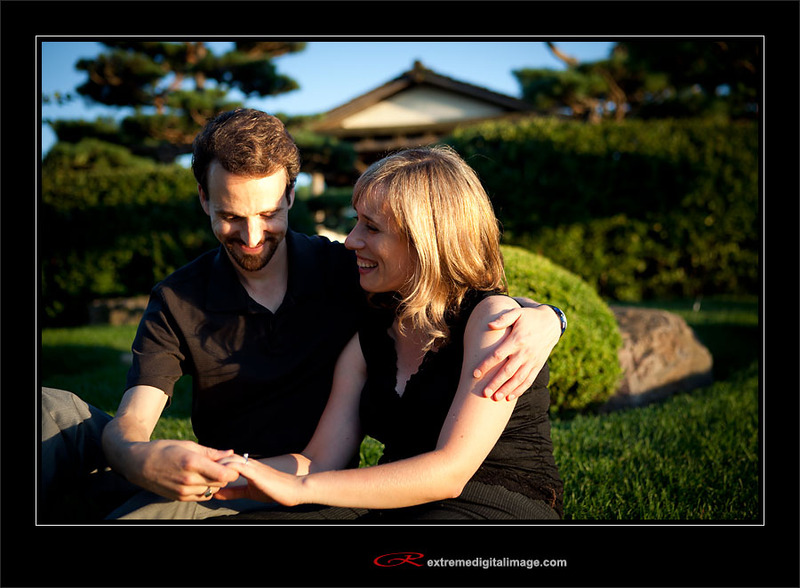 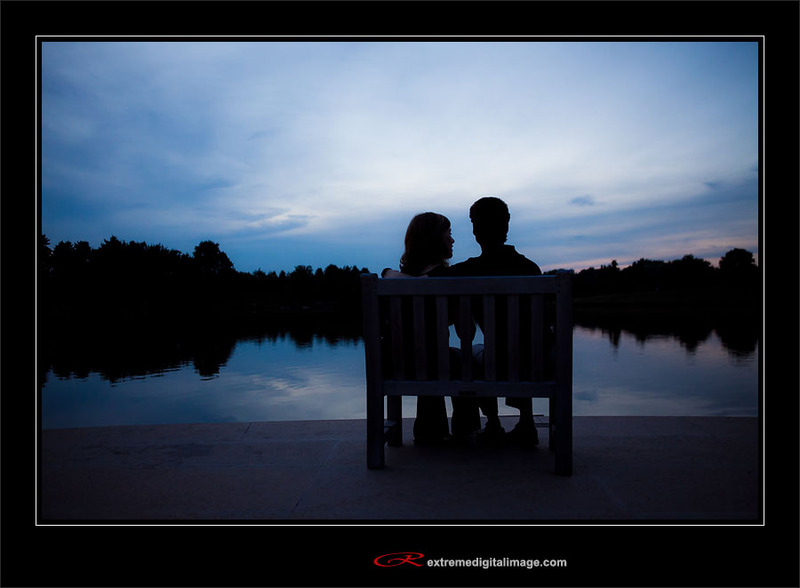 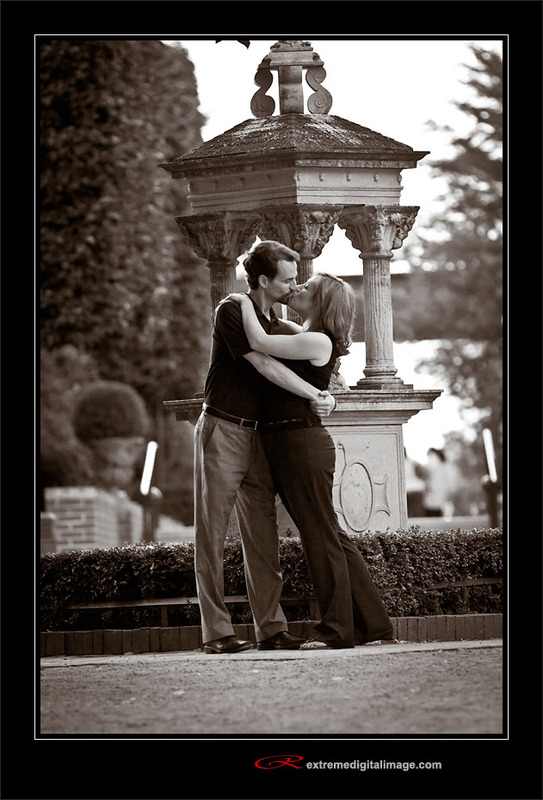 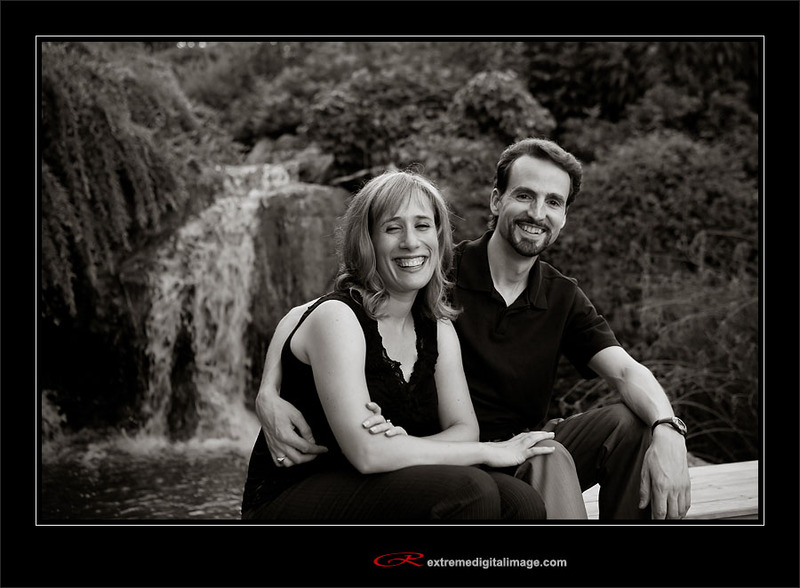 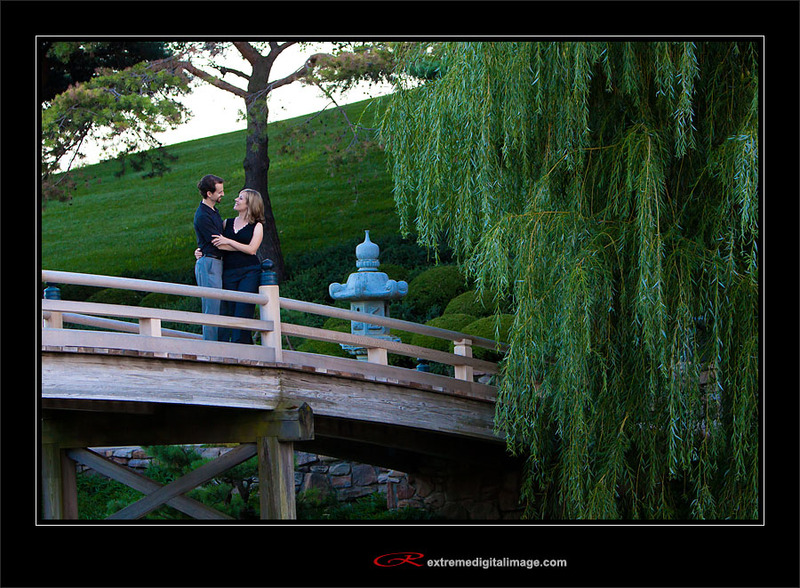 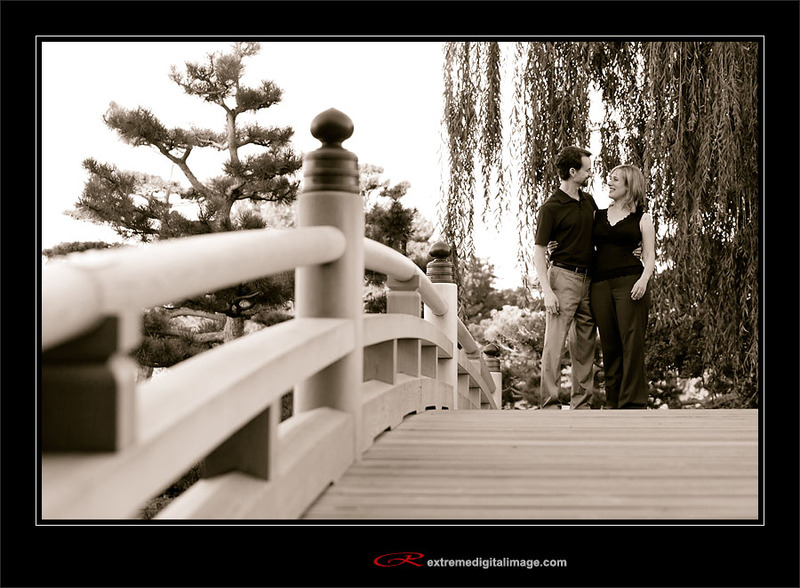 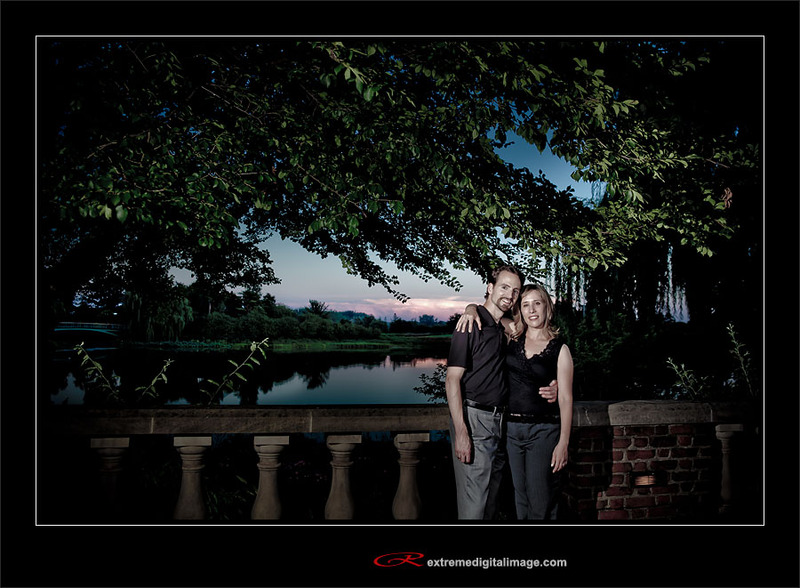 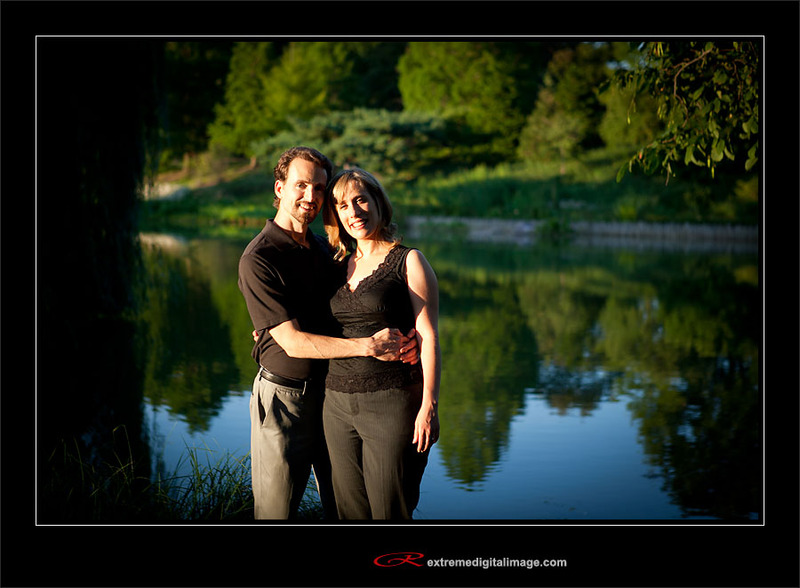 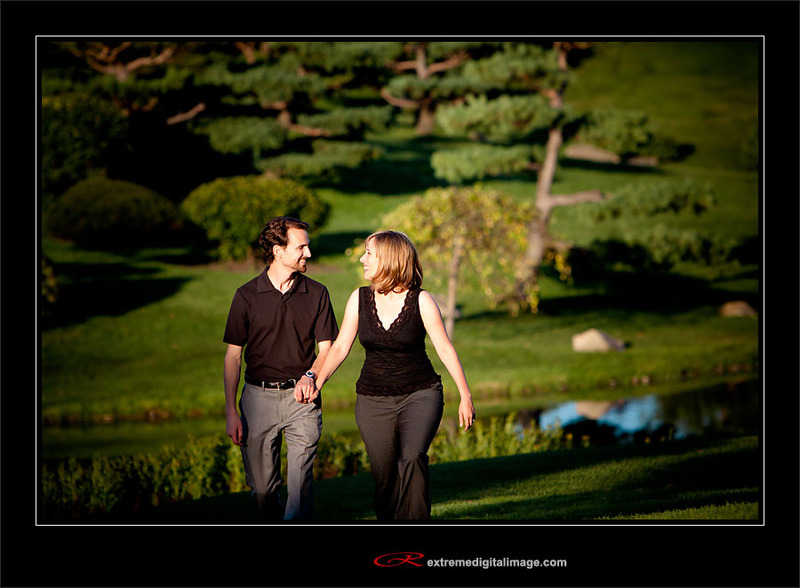 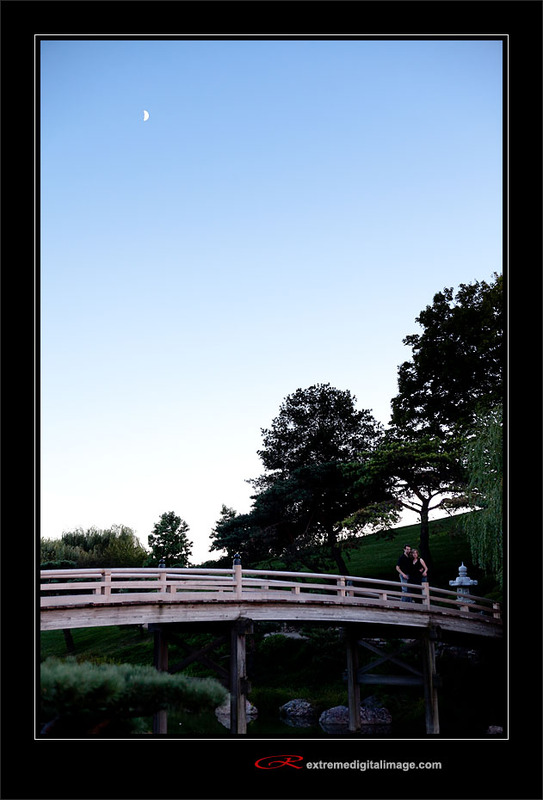 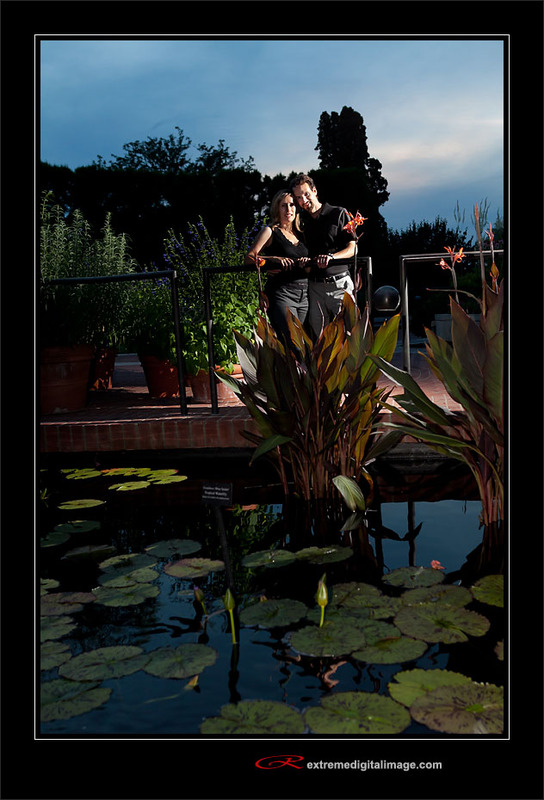 Jon & Emily decided on having their engagement photo session at the Chicago Botanic Garden which is an excellent choice with its wide diversity of beautiful backdrops. 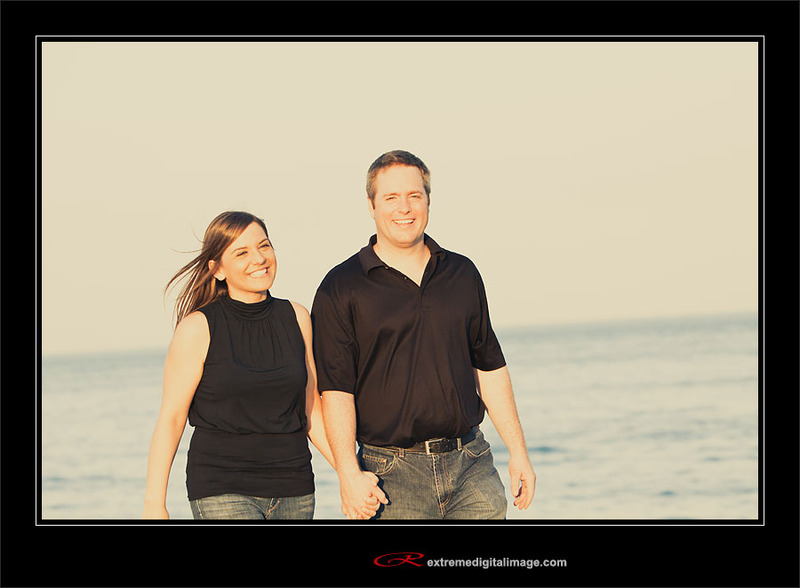 Our session went right up into sunset ending with some classic images. 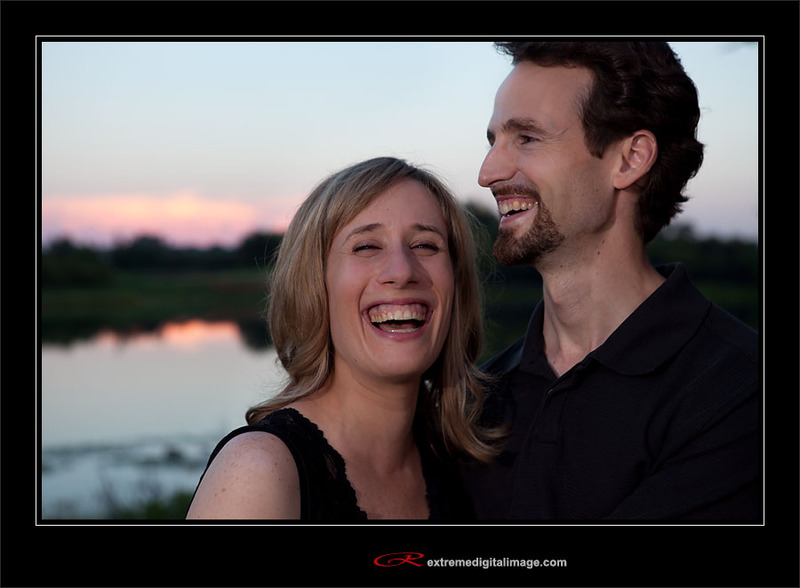 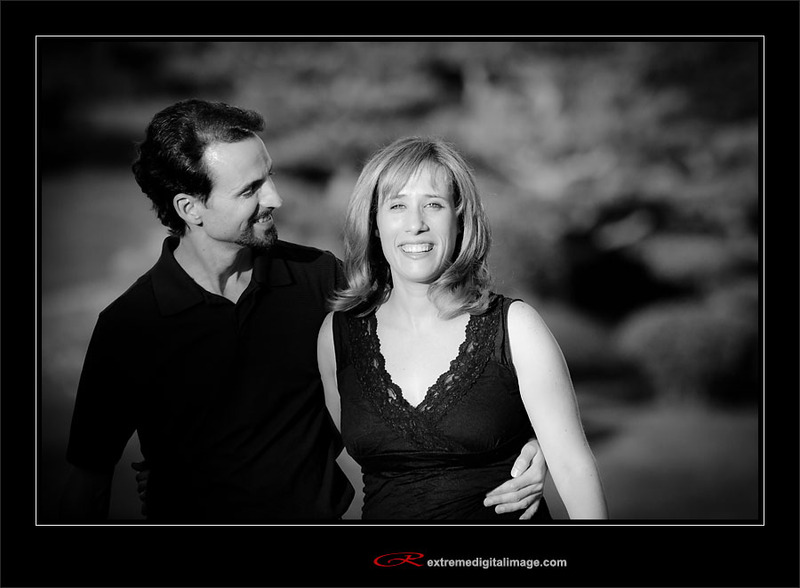 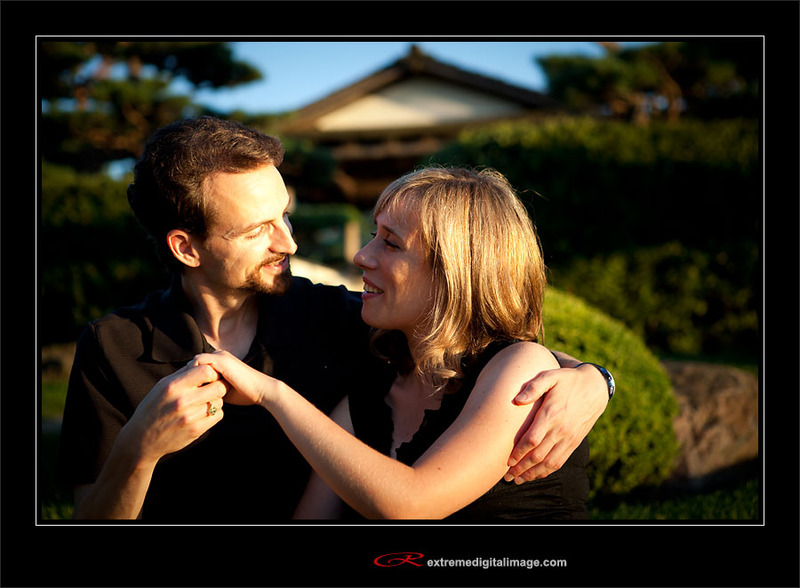 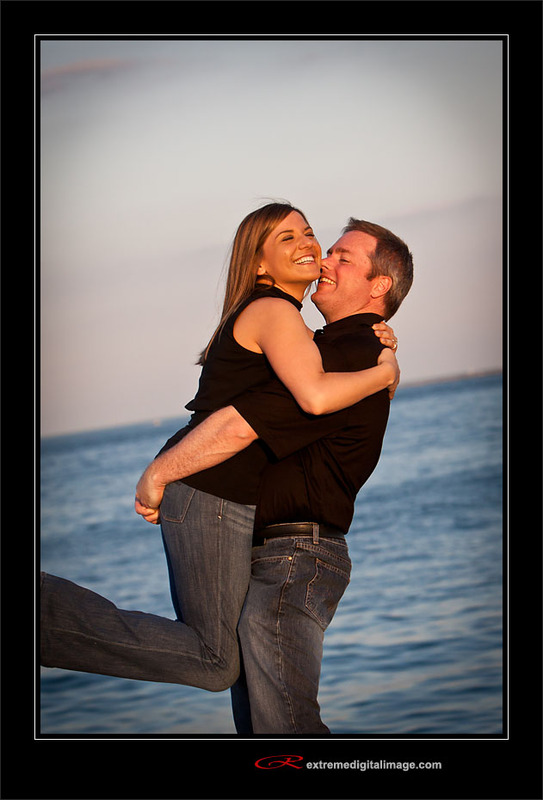 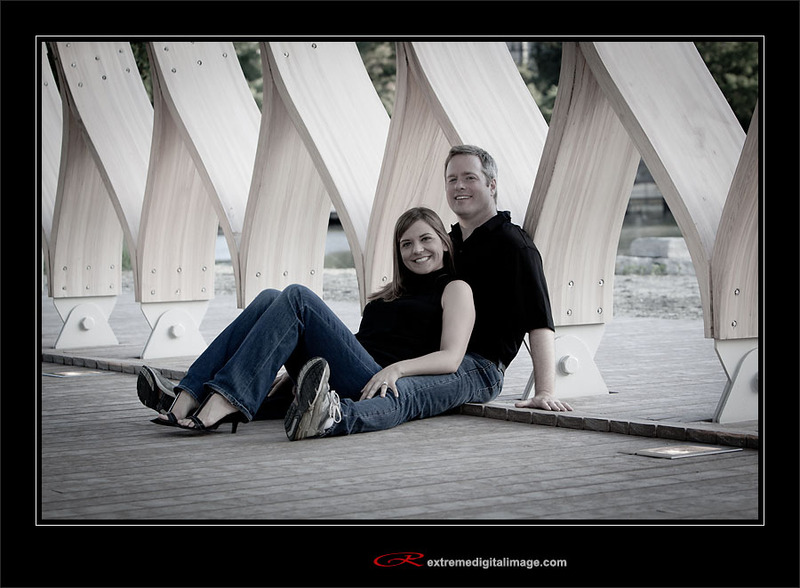 Jon & Emily’s fun personalities really shine through in theses photos which is the first thing that stands out. 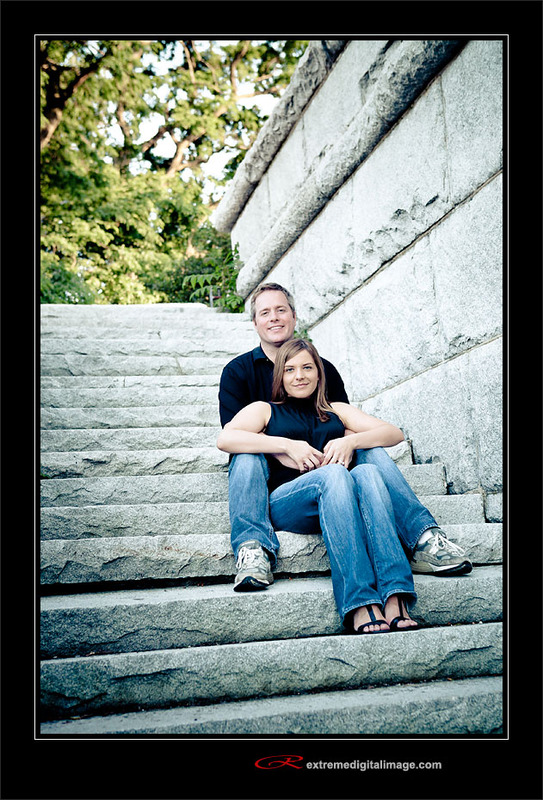 I’m really looking forward to their wedding later this year. 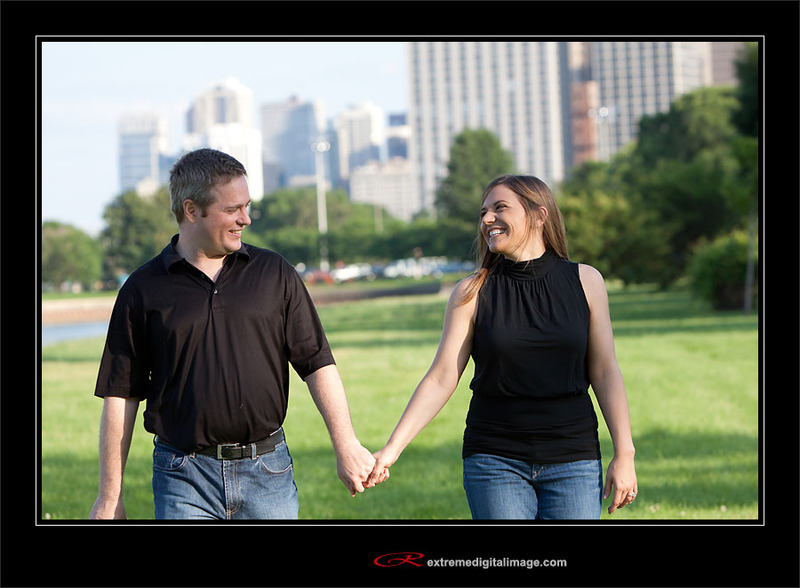 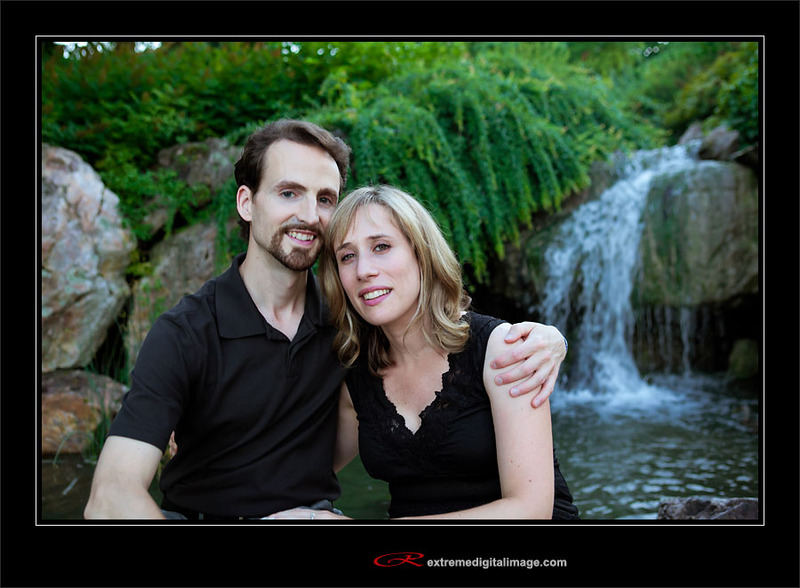 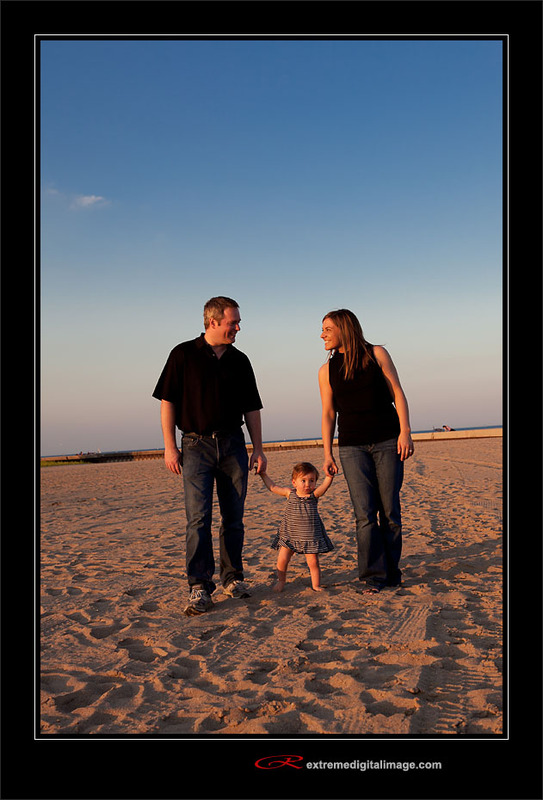 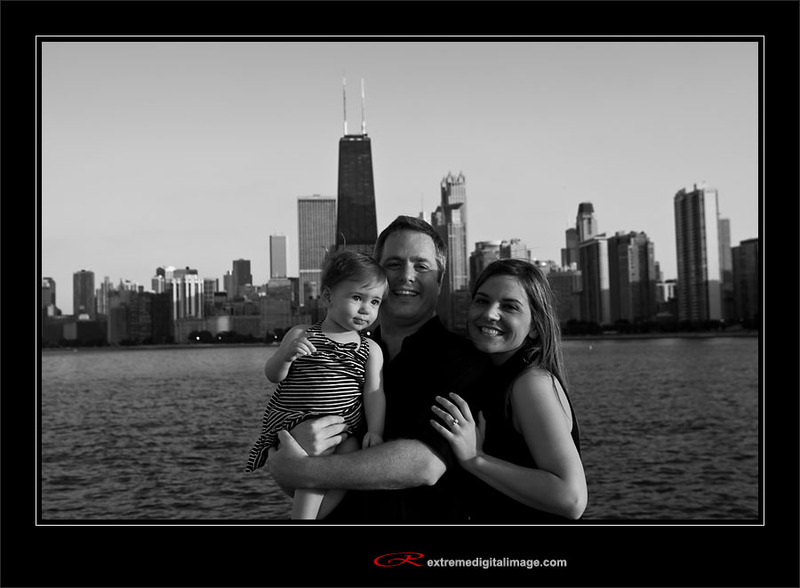 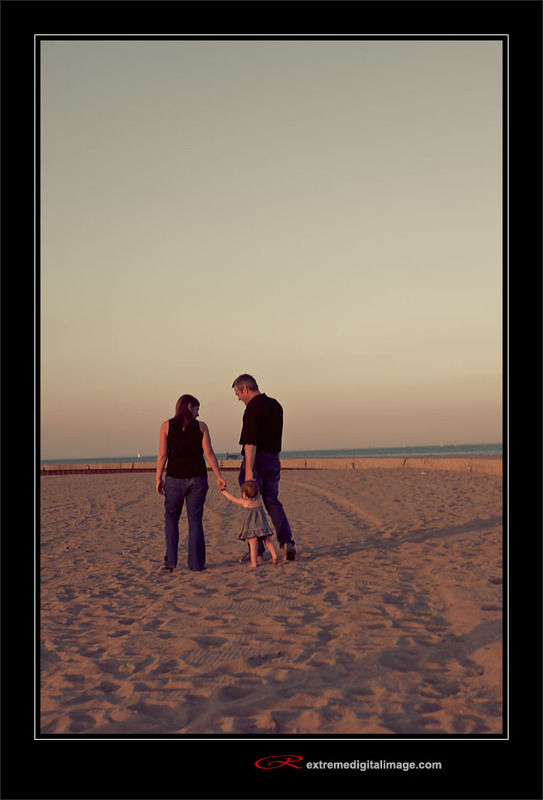 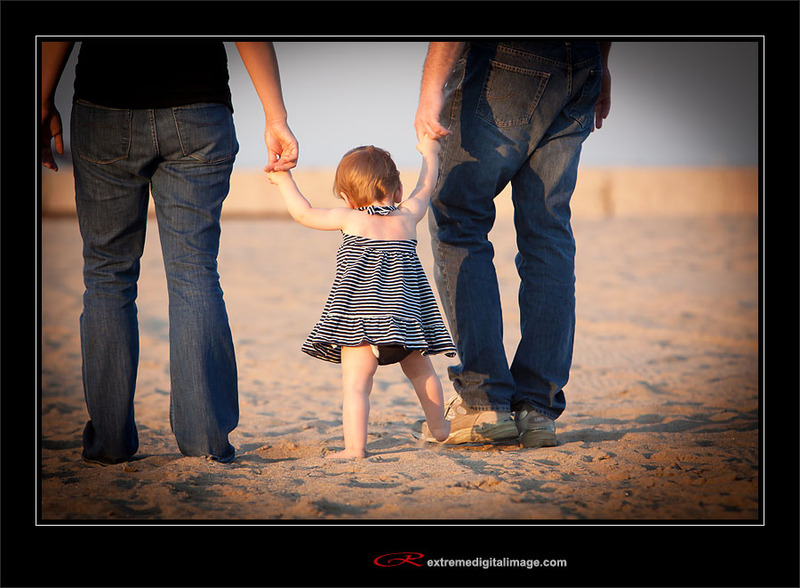 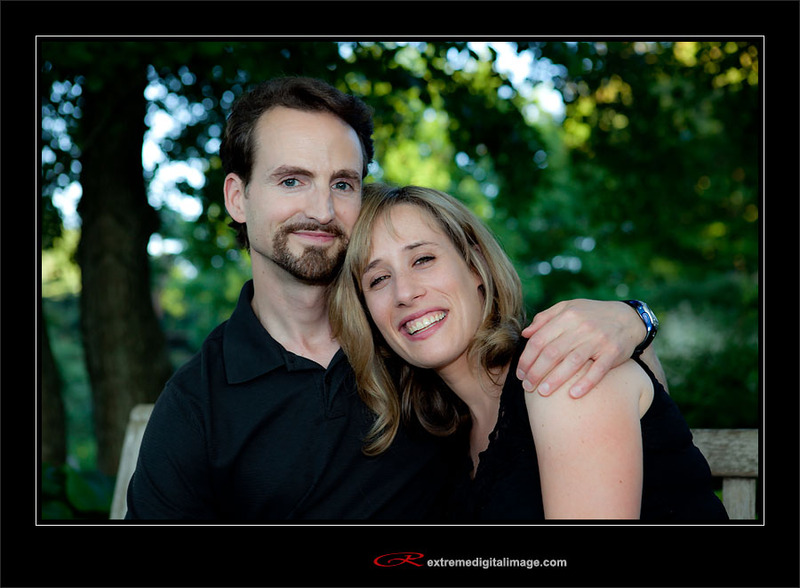 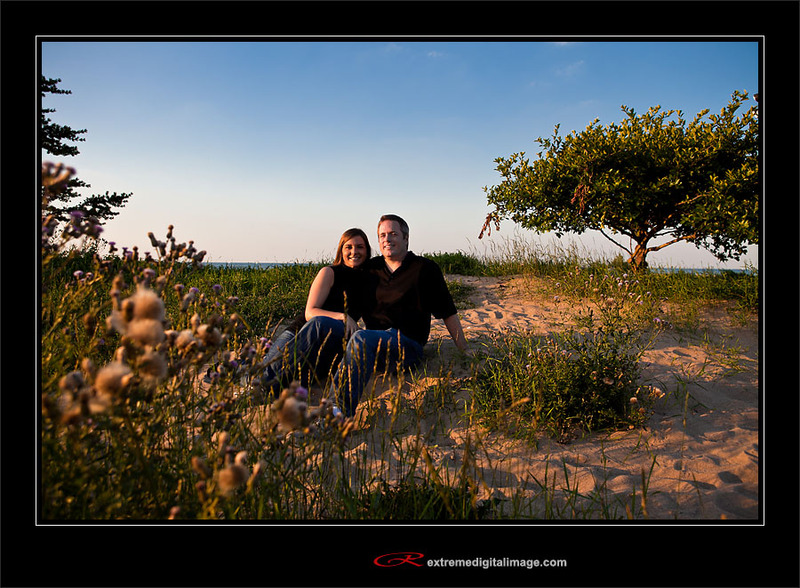 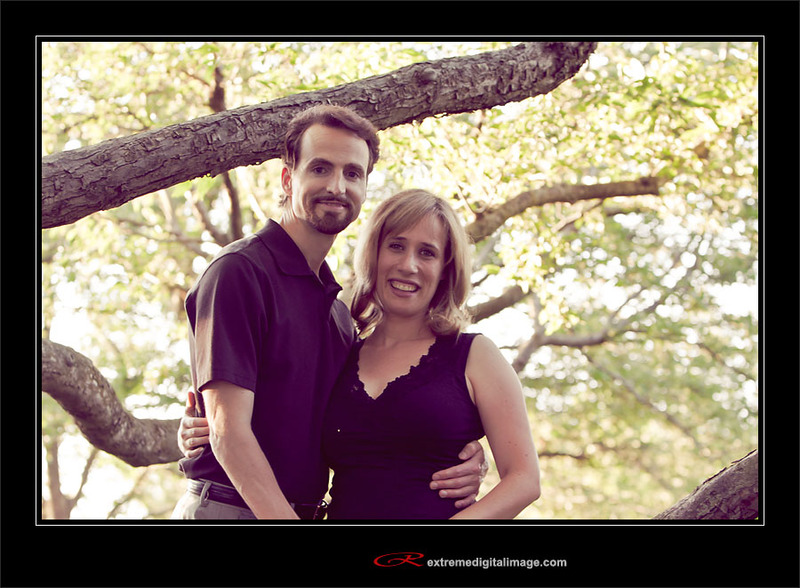 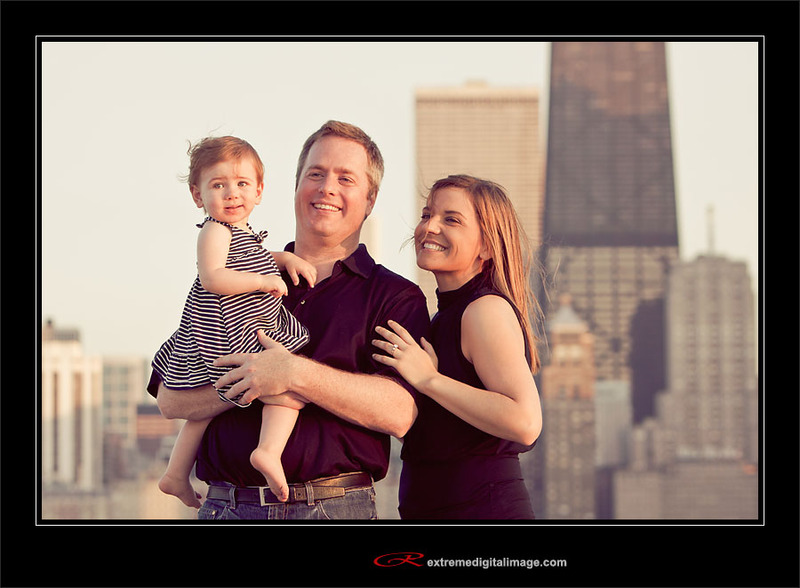 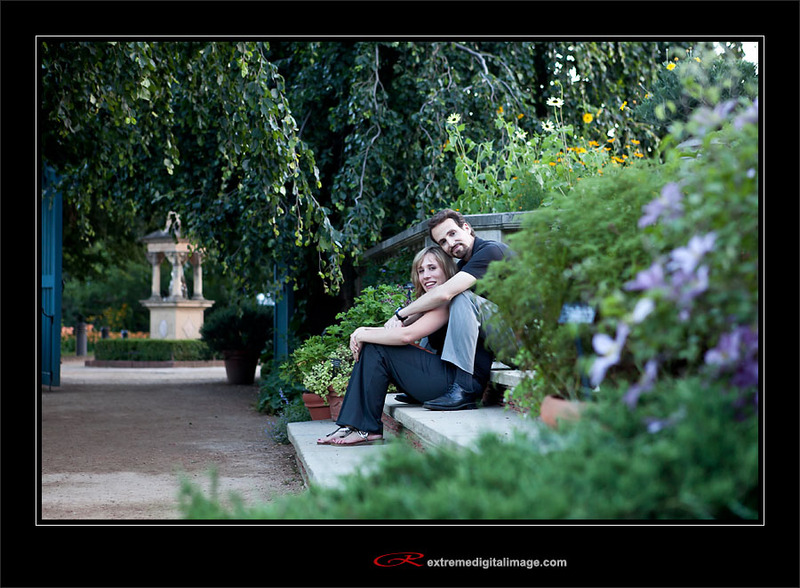 I met up with Tim, Joanna and their beautiful daughter in Lincoln Park for their engagement session photographs. 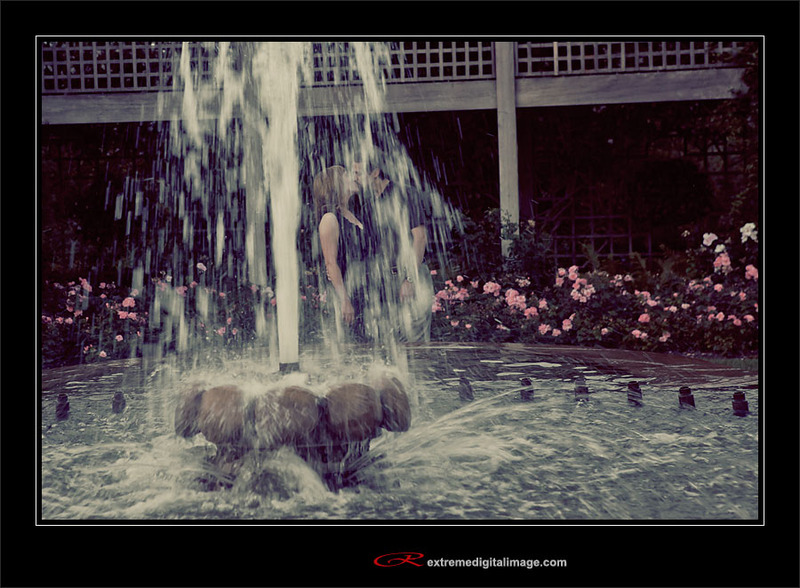 We all had a good time and got some really spectacular shots. 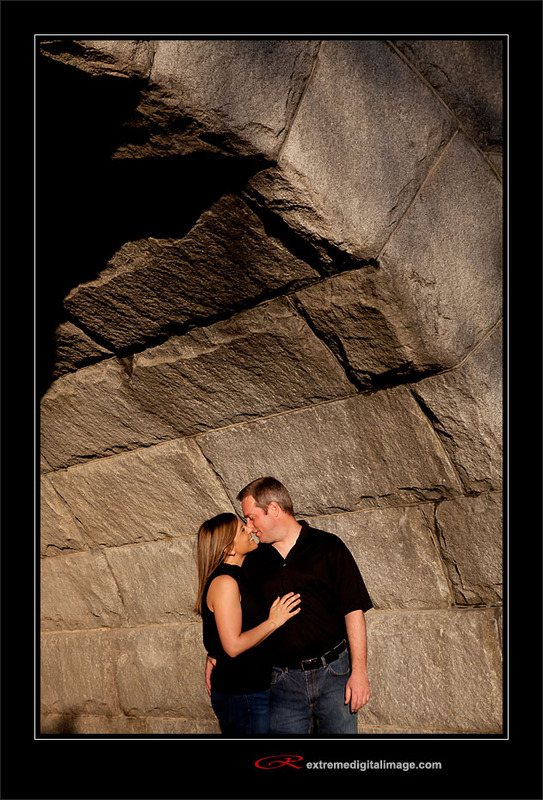 I can’t wait for the wedding which should be a blast. 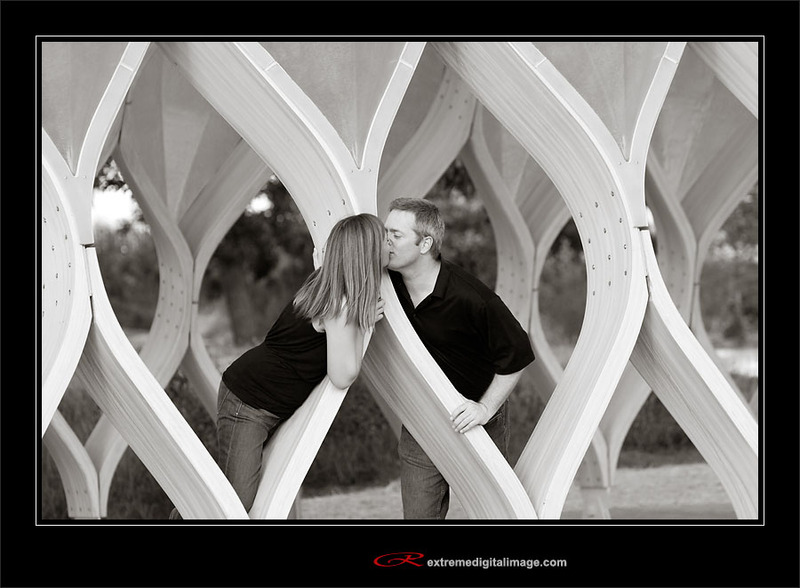 Here are just a few of some of my favorite images.